According to Sam Black at Minneapolis/St. Paul Business Journal, Minnesota’s own Target Corporation is set to begin selling wine, liquor, and beer in the land of 10,000 lakes. Target is a retail juggernaut. They have sold alcohol in other parts of the country for almost two decades. It would be odd to see the retail heavyweight get into the liquor game if they didn’t think it made sense. 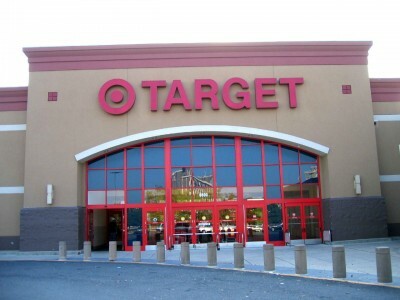 What do think, would you buy your liquor, wine, or beer at Target?